University School is grateful for its exceptional endowment. As it grows, the endowment allows the school to strive to be one of the nation’s leaders in the education of boys and ensures that future generations of students will continue to be educated in the University School tradition. Currently, University School’s endowment is $76 million, subject to variation due to market fluctuations, and provides approximately $2.4 million in annual revenue to the school. University School carefully invests and manages its endowed funds under the supervision of its Board of Trustees. Based on spending limits established by the Board, a certain portion of the income generated by the endowment is spent to support the people and programs that differentiate the school from its peers and the remainder is reinvested to ensure the school’s financial stability for generations to come. Gifts to the endowment provide critical support that allows University School to implement the initiatives identified in the school’s strategic plan. The school can boast many named endowment funds. These named endowments provide the essential support that allows University School to attract and retain an outstanding and dynamic faculty, maintain the best and brightest student body, and provide its students with opportunities for engagement outside the walls of the school. The Chilcote Chair in Applied and Innovative Learning was established in 1992 through a bequest from the estate of Lee A. Chilcote ’26 to honor a University School faculty member for the lively dynamic manner in which he or she conducts class and involves the boys in meaningful applications of their learning to the larger world around them. The award of the chair recognizes that teacher, regardless of discipline, who has developed an imaginative and effective program integrating descriptive and theoretical material with current technological practice. 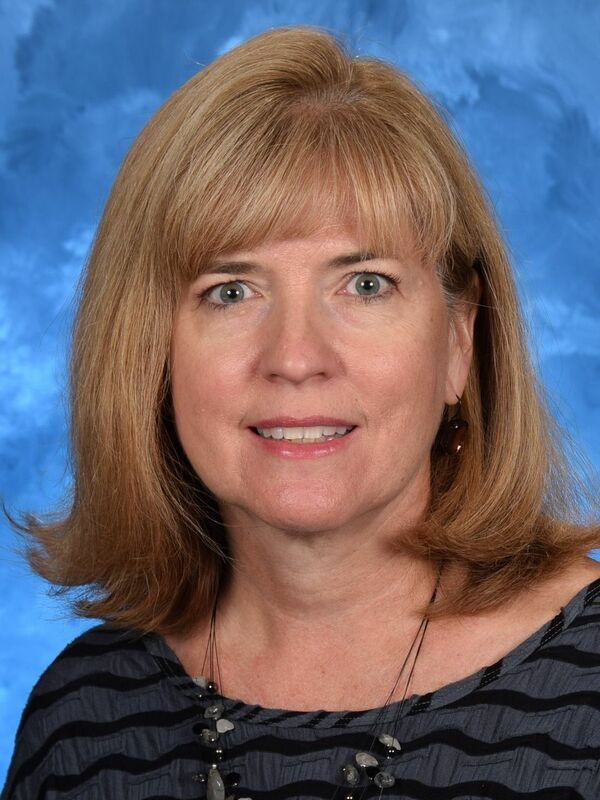 Chair holder Ellen Rothfusz, who has taught at US since 2010, is a fourth grade teacher and curriculum coordinator for grades 3-5. She received a bachelor of science degree from St. Joseph University. The Conway Chair in Social Studies was established in 1996 by William E. Conway ’45 to support the teaching of Social Studies at the Shaker Campus. The Eugene H. Gray Chair in English was established in 1988 by Robert T. Keeler ’32 and Thomas T. Keeler ’39 in honor of Eugene Gray, Upper School English master. 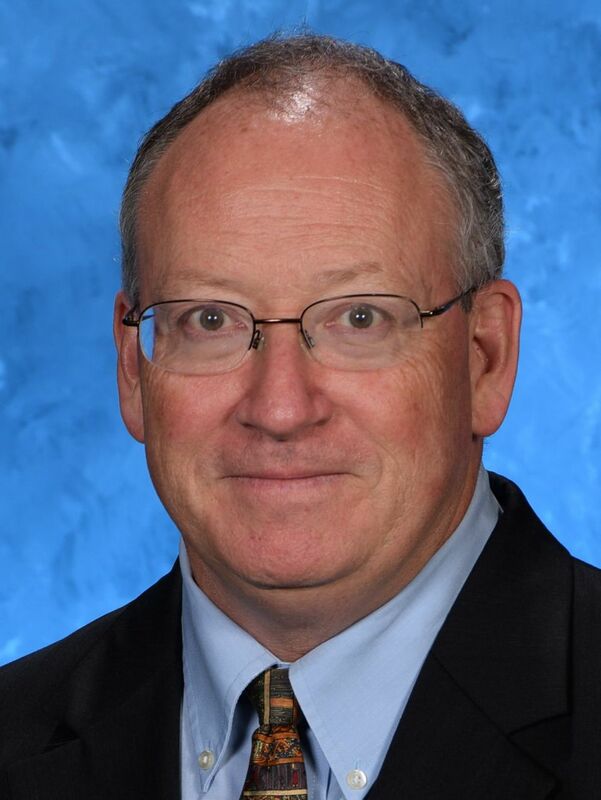 Chair holder Dr. William O’Neil joined University School in 1984, and is the Assistant Headmaster and Academic Dean K-12. He teaches Upper School English and coaches golf. 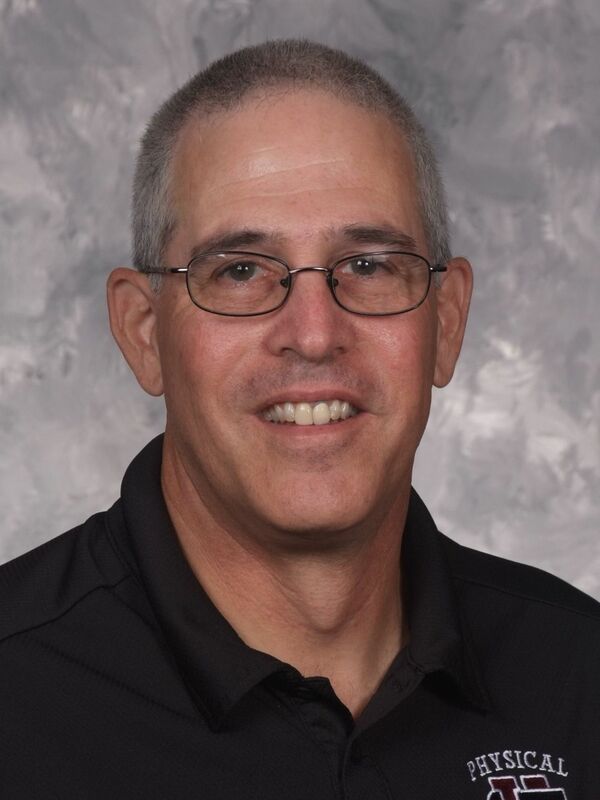 Prior to this, he served as chairman of the English Department, director of the Writing Center, head golf coach, head cross country coach, and assistant track coach. Before joining US, he taught at Western Reserve Academy and was a teaching assistant and lecturer at Yale University. Dr. O’Neil received his bachelor's degree in English from Ohio State University, and his master's degree and Ph.D. from Yale University. The Bruce Griswold '34 Chair in Mathematics was established in 1987 to support great mathematics teaching and symbolizes the school's commitment to good teachers by giving them the status and recognition they deserve as leaders of a great profession. Funds were raised from Bruce Griswold's friends, fellow lawyers and alumni. Chair holder Terrance Kessler joined University School in 1981. He teaches mathematics, is the McCarraher Housemaster and advises the Daniel W. LoPresti ’03 Philanthropic Board. 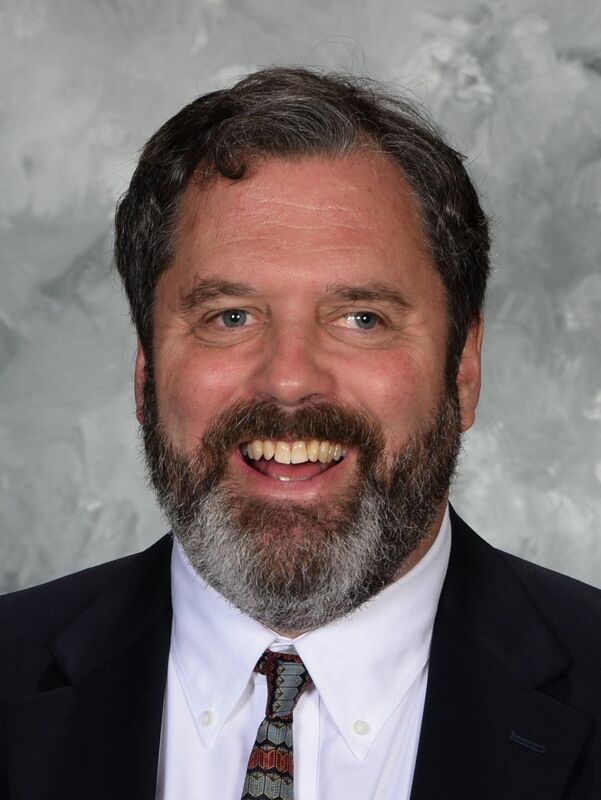 Mr. Kessler was educated at St. Ignatius High School, Marquette University, The University of Wisconsin-Madison, Case Western Reserve University, and The University of Idaho. The Richard A. Hawley Teaching Chair was established in 2005 to honor retiring headmaster, Richard A. Hawley and includes a restricted fund for the chair and unrestricted funds to support programs and facilities. A committee made up of Mr. William E. Conway ‘45, Mr. Jon H. Outcalt ‘55, Mr. John F. Turben ’53 and Mr. W. Hayden Thompson ’45 raised the funds. Chair holder Carol Jaffee Pribble is the Drama Director and teaches several drama courses. She also coaches senior speakers and Sherman Prize finalists and directs the fall play and the spring musical. She is the associate director of The Fairmount Performing Arts Camp. Previous responsibilities at US included chairing the Arts Department from 1999-2007. 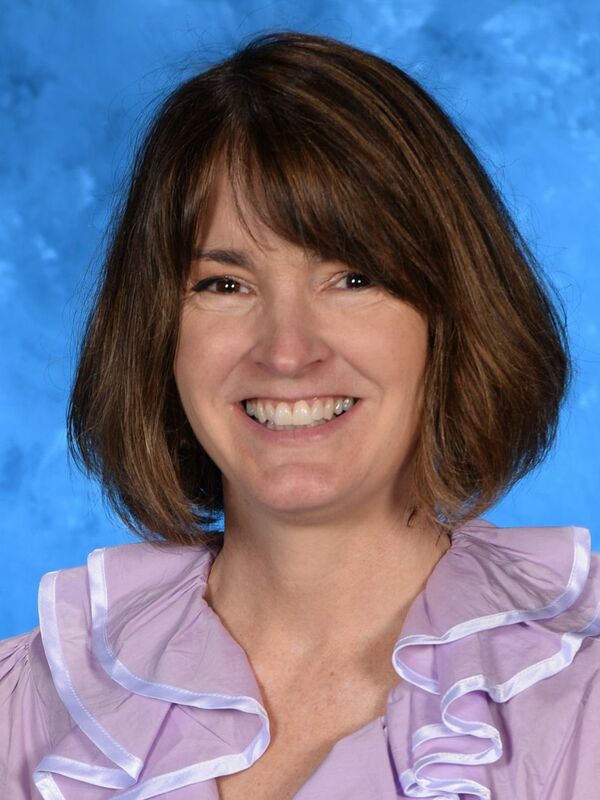 Prior to joining University School in 1984, Mrs. Pribble taught Drama, Speech and English at Shaw High School, taught acting at the Front Row Theater, and directed 11 seasons at Chagrin Valley Little Theater. Mrs. Pribble received her B.S. from Emerson College and a degree in Speech Education from Kent State University. The F. Washington Jarvis Chair in Religions and Ethics was established in 1988 by Mrs. Dudley (Kay) Blossom, Mrs. Stephen O’Neill and an anonymous donor in honor of the Rev. F. Washington “Tony” Jarvis. The charge for the chair is to guide the exploration of religious and ethical expression and strengthen the awareness of the unity between the truth of religious experience and the goodness of human community within the University School community. It is devoted to promoting a community-wide appreciation of the religious dimension of human experience and to understanding the basis for decent and humane relationships between persons: ethics. 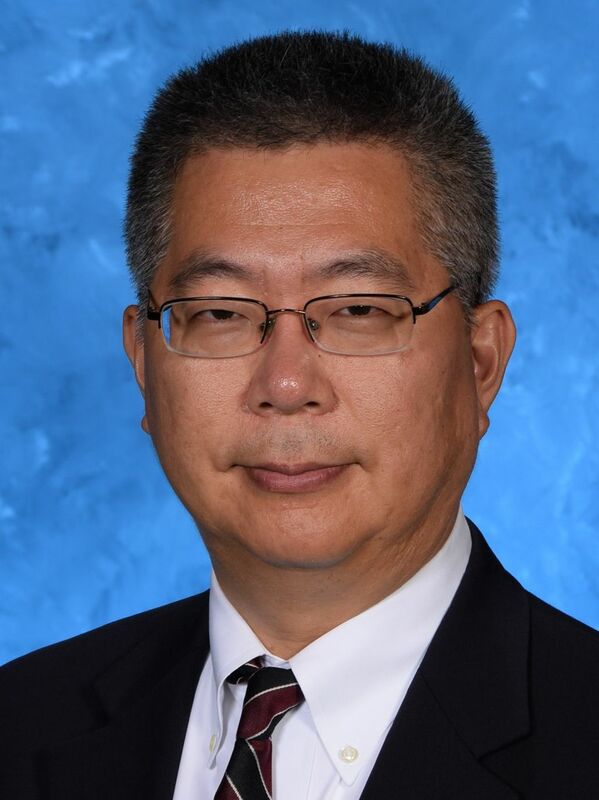 Chair holder Peter Paik joined University School in 2000. He teaches history and English and is head coach of Debate. Previous responsibilities at US include advising the Society of Skeptics. He holds a B.A. from Brown University and a M.A. from the Harvard Divinity School at which he also completed the Program in Religion and Secondary Education. The Edward A. and Linna B. Kilroy Endowment for Natural Sciences and the Environmental Studies was established in 1985 by Mr. and Mrs. William S. Kilroy ’43 in honor of his parents for whom Mr. Kilroy and his brother, Mr. Edward Kilroy, Jr.'43 named the Hunting Valley campus' Lake Kilroy. The chair provides funding for a member of the science department, development of science curricula in natural sciences and ecological studies, and equipment and supplies the growing program needs. The chair is part of the Mr. and Mrs. E. A. Kilroy Sr. Endowment for Sciences and Environmental Studies whose purpose is to encourage teachers and students to make full use of Lake Kilroy and the forests and fields which surround it as they are a unique outdoor laboratory and to assure that the area will remain both unspoiled and fully utilized for generations to come. Chair holder Terrence J. Harmon began his career at University School when the Upper School opened in the fall of 1970. He was hired to teach biology and to develop an outdoor program that would utilize the extensive woods surrounding the building. 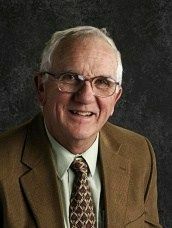 Mr. Harmon was responsible for the creation of the maple sugar and trout hatchery programs, which have been popular outdoor projects for students for over 30 years. He currently teaches a class in natural history and natural resources and has taught courses in introductory biology, zoology, and natural resources. He has worked with students in grades 3 and 6 in building replicas of birch bark canoes. He received his B.S. and M.S. in Biology and Environmental Sciences from The University of Michigan. The Michael S. Klein '74 Chair in Computer Science was established in 1982 by Michael S. Klein ’74 to widen student interaction with computers and to ensure that the three important ingredients of academic excellence are present at US: a committed, talented faculty; a broad well-rounded curriculum, and superior educational facilities that promote and support individual pursuit of excellence. Chair holder Peter Sweeney, who has taught at US since 2014, teaches Upper School computer science and heads the US Robotics program. He received his bachelor of arts degree from Miami University and his master of arts degree from Cleveland State University. The Rowland P. McKinley, Jr. Endowment for Teaching Excellence was established in 2002 by Mrs. Barbara Ruhlman and The Thomas F. Peterson Foundation, and Susan and Bill Oberndorf ’71 in honor of Rowland P. McKinley, Jr., headmaster from 1963 to 1988 to honor dedicated teaching and commitment which have always been hallmarks of a US education. 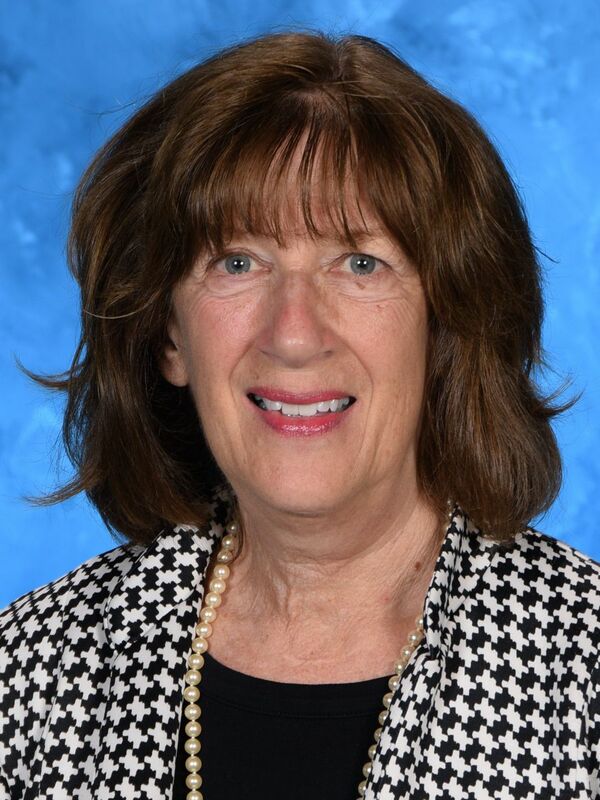 Chair holder Dr. Roberta Brown, who has taught at US since 2009, teaches sixth grade science. She received her bachelor of science degree from Easter Michigan, and her medical degree from Wayne State. The Nathaniel D. McLaughlin Chair in Science was established by the Class of ’38 on the occasion of their 60th reunion to celebrate and support exceptional teaching of science in the tradition of Nate McLaughlin, physics and chemistry teacher. The chair is awarded to a teacher whose dedication to his or her students and subject is extraordinary and whose compelling teaching creates in boys a thirst for further scientific exploration and education. The Donald C. Molten Chair in Athletics was established in 1997 by board members, family, friends, former students, and teaching colleagues in honor of Donald C. Molten, a beloved teacher and coach. It recognizes the important contributions that members of the athletic department make to the daily lives of boys at University School. Chair holder William Jones is the Director of Physical Education, grades K-8, and coaches middle school cross country and baseball. He received his bachelor of science degree from Centenary College of Louisiana, and his master of education degree from University of Arkansas. The F.J. O'Neill Chair in Guidance and Counseling was established in 2001 by Mrs. Nancy O’Neill, Mr. Hugh O’Neill and the F.J. O’Neill Charitable Trust. The chair helps to assure that the quality of guidance at University School will continue at the highest level. 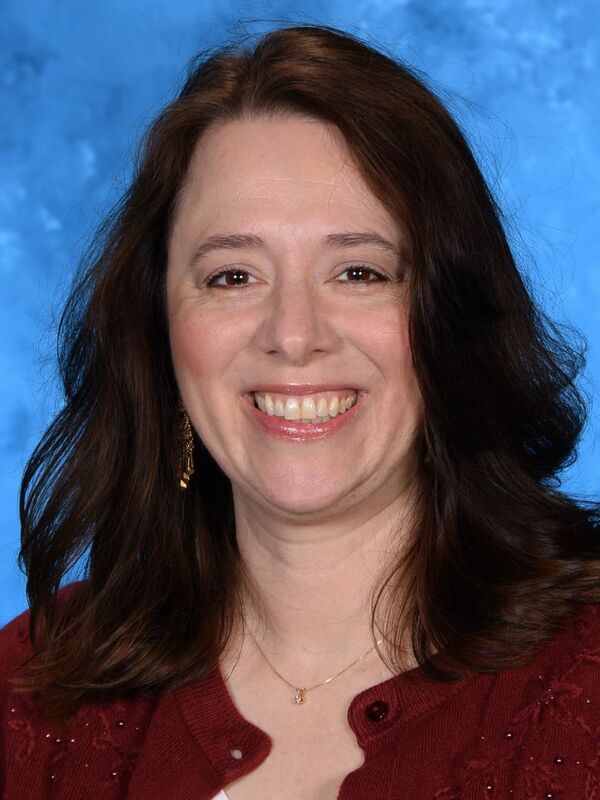 Chair holder Jen Beros, a US faculty member since 2011, is the director of College Counseling. She received her bachelor of science degree from Miami University, her master of arts degree from American and Ursuline. The James and Donna Reid Chair in Western Civilization was established in 2005 by James and Donna Reid to support the Western Civilization Program at US – a cornerstone of the Upper School academic curriculum - a sequence of courses required of every student. It provides significant financial support to honor an outstanding teacher of Western Civilization, to insure superior academic leadership, and to build faculty compensation. It also supports enrichment training for faculty and travel experiences to the “sources of Western Civilization,” providing first hand experiences for faculty and student learning. 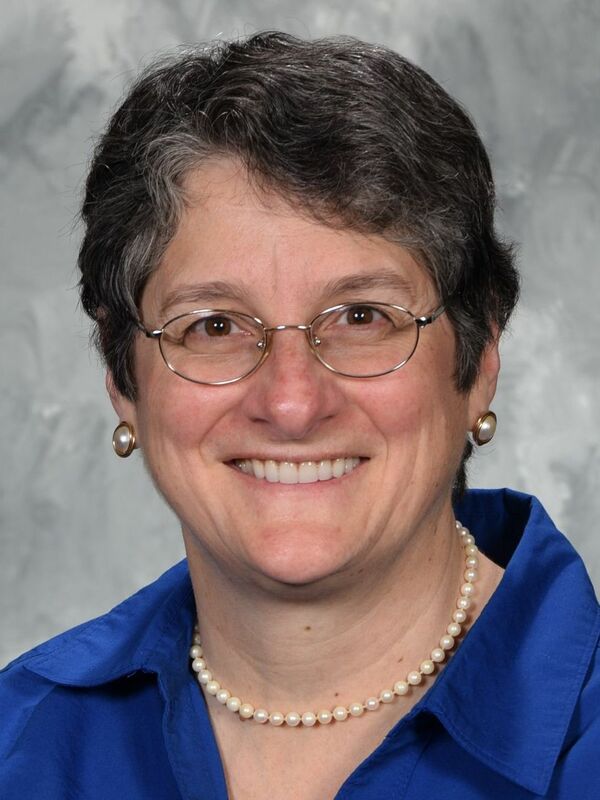 Chair holder Pat M. Aliazzi has taught at US since 1984 and has served as chairman of the History Department and director of the Wean Library. He has taught AP European History, AP History of Art, Asian Civilizations, the History of China, and the History of Japan. 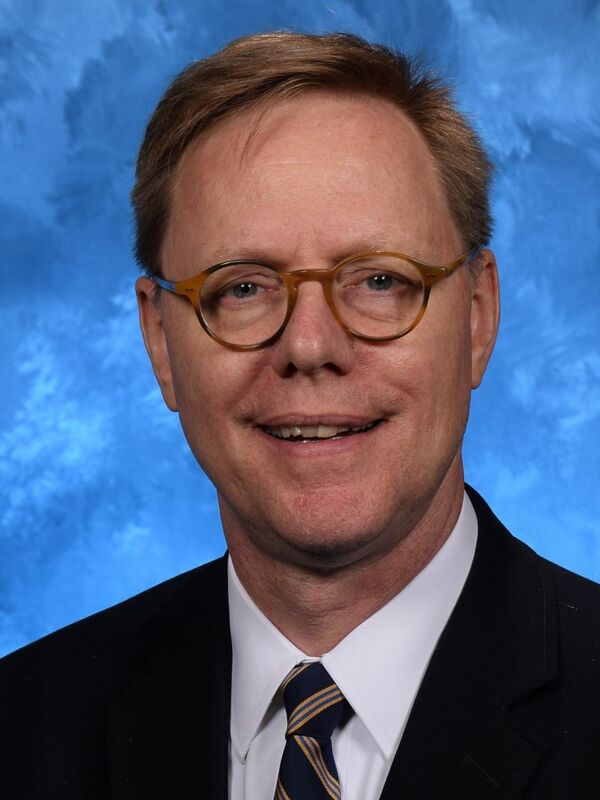 A Fulbright Fellow and winner of the Teacher-Scholar Prize of the National Endowment for the Humanities, he is a member of Phi Beta Kappa and a life member of the Fulbright Association. He received his B.A. from Case Western Reserve University. The Carter Sanders Chair in Modern Languages was established in his honor in 1988 by his former students Mr. Bruce Dunn '52, Mr. and Mrs. Jon A. Lindseth '52, Mr. and Mrs. J. Richard Matson '53, Mr. Robert F. Meyerson '54, Mr. and Mrs. Patrick C. O'Brien '54, Mr. and Mrs. Jon Outcalt '55, and Mr. and Mrs. John F. Turben '53. The chair provides challenges, rewards, and prestige to keep outstanding teachers of Modern Languages in US classrooms. Chair holder Tracy Daniels, who has taught at US since 1997, teaches Spanish and is the Multicultural Organization advisor. The W. Robert Simpson '48 Chair in Entrepreneurship was established in 1983 and revised in 2013 to promote an understanding of the American entrepreneurial system as an integral part of American history and culture. The chair holder promotes leadership to the process of integrating the content, concepts, and historical development of the American entrepreneurial system into the Humanities curriculum of the Upper School. The chair holder develops advanced course work in economic theory and practice for upper school students, and develops student activities to provide opportunities to learn about and experience entrepreneurship. 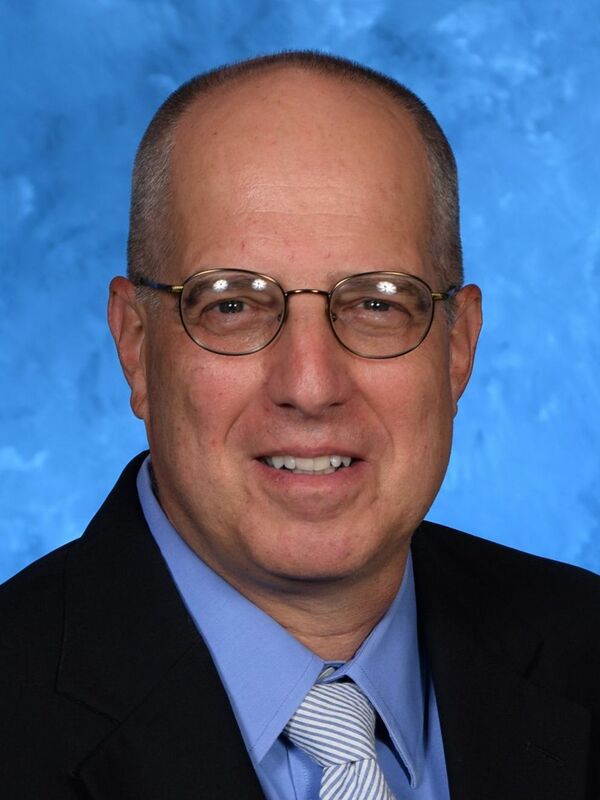 Chair holder Greg Malkin joined the Upper School faculty in 2005. He is director of the Young Entrepreneur Institute, which provides opportunities for students to learn about and experience entrepreneurship. He also initiated the Entrepreneur Cup, Investment Club, Morgan Apprenticeship (summer internship), BizWiz summer camp for middle school students, JA Titan business competition, and a guest speaker series. Mr. Malkin serves as an advisor for the Strnad program. Prior to joining US, he spent more than 25 years as an entrepreneur. Mr. Malkin has a B.S. in Chemical Engineering from MIT and an M.A. in Education from Ursuline College. The W. Hayden Thompson '45 Chair for Exceptional Faculty Leadership was established in 2007 in memory of Hayden Thompson to honor and commemorate his many years of outstanding service to the school. The chair is awarded approximately every two years to an outstanding member of the faculty who demonstrates leadership qualities above and beyond his or her daily duties. 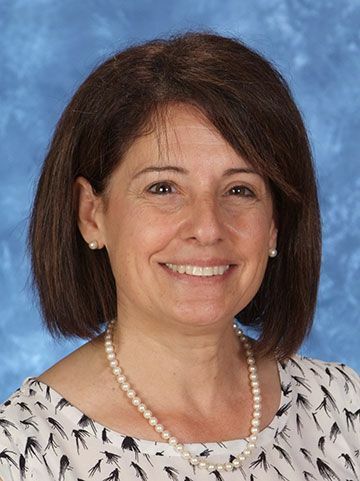 Chair holder Karen Axelrod, who has atught at US since 1995, is the Upper School science chair, chemistry teacher, and Strnad Fellowship advisor. She received her bachelor of science degree from Michigan and her master's degree in education from John Carroll University. The Chi M. Waggoner Chair in English was established in 1996 by Mr. Robert T. Keeler ’32 and Mr. Thomas T. Keeler ’39 in honor of Mr. Chi Waggoner, English and Science master, to support language arts at the Middle School level. 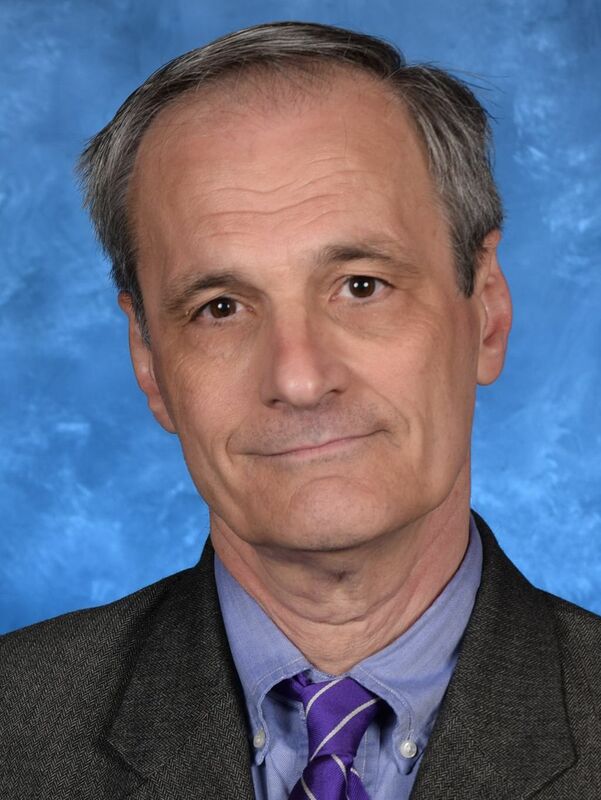 Chair holder Charlie Oberndorf ’78 joined University School in 1984. He teaches seventh grade English and also serves as seventh grade Class Dean. 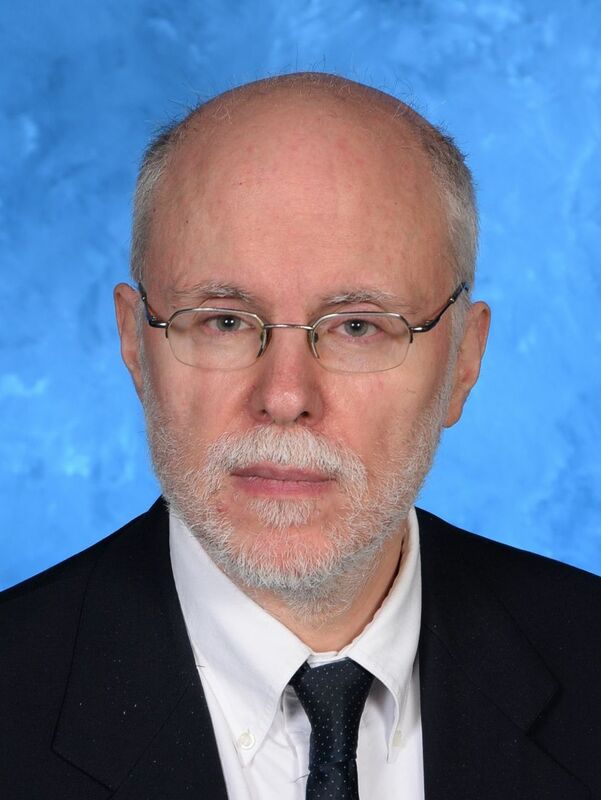 In addition to his academic responsibilities, Mr. Oberndorf is the advisor for Student Council and Power of the Pen. He is also a science fiction writer and has published several books. He received his B.A. from Dartmouth College. The Albert L. Waldron Chair in Classics was established in 1982 by Mr. W. Hayden Thompson, ’45 in honor of Albert L. Waldron, who served as head of the Latin Department at US from 1915 to 1949. Latin courses were central to the experience of US boys until the late 1960s when some more topical concerns nudged them out of the curriculum. By 1982, Latin had returned to the Middle School and there were beginning and intermediate Latin classes in the Upper School, but the Classics were not as important as they once had been. The Waldron Chair’s purpose is to foster a renaissance of the study of Classics at US and provide resources to supplement the teaching program. It is based on the strong belief that a challenging Classics curriculum is a solid preparation for life. Chair holder Karl Frerichs teaches Latin and has taught both Greek and Western Civilization. 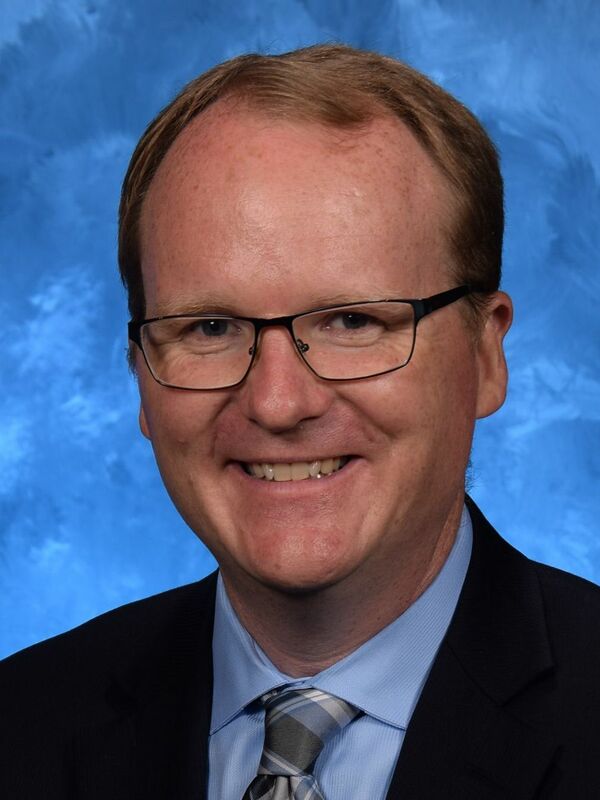 Mr. Frerichs joined University School in 1993 and has held the following positions: Head Cross Country Coach; House Master; Member of the Education Committee of the Board of Directors; and Coordinator of the Sherman Prize Speaking Contest.